With the buzz of new beginnings flowing in through the New Year, there is no better time than over the next 4 weeks to consciously visualize what these new beginnings may look and feel like as we have not 1 but 2 New Moons coming up in the creative sign of Aquarius. To me, these new moons are feeling like a big reset button. But it is a button that is pressed down tomorrow and not released until the later part of February. 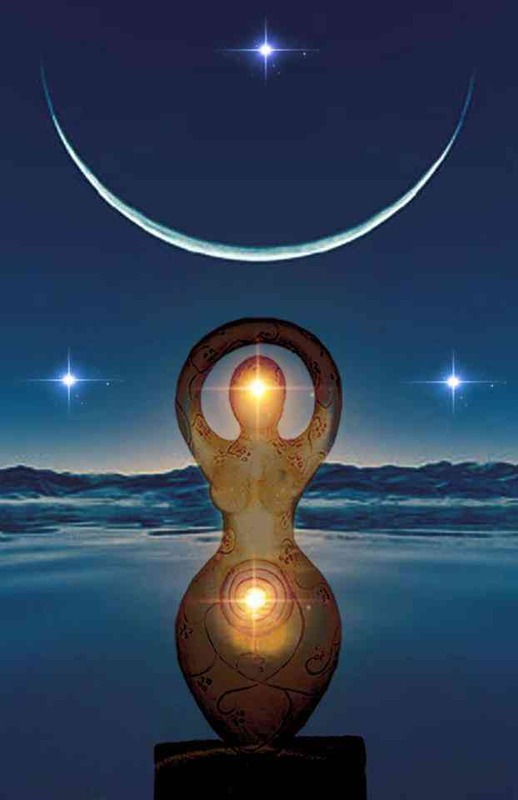 These 2 New Moons form a powerful bookend to our journey through Aquarius with the first occurring at the potent 0 degree tomorrow and the second occurring at the end of the sign at 29 degrees on 19 Feb. But between these 2 lunations we also have the passage of our first Mercury Retrograde period for the year, with Mercury travelling from 17 degrees Aquarius back to 1 degree, before it begins to move forward again on 11 Feb.
That says we have a huge opportunity to implement our grand new beginnings but first we must engage in the retrospective energy of the retrograde by either reviewing and releasing any blocks we still might have in the area we wish to move forward in, looking back to the past in order to help find our way forward or even reconnecting with people gone by who may offer help, wisdom or even resolution before we are free to move on. Aquarius is the sign of the inventor, the free-thinking visionary, so wherever it falls in our chart, this is the area where we can apply our creative and unique ways to envision our highest way forward. We have time, 3 weeks of retrograde time, to get the details right and with Mars also passing over Neptune this week, we have all the support we need to put action into our dreams or, as the conscious creators like to say, to dream our desired existence into being. Loved your post. very informative and well written. With all of the critical info one would love to learn about the importance of new moons. I added a link from my blog to yours. 🙂 for bloggers seeking more info about this phenomenon.